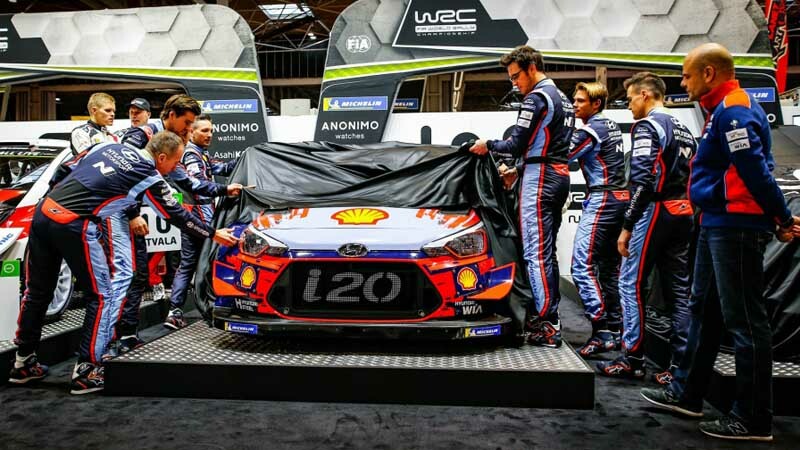 SATURDAY’S LAUNCH OF THE 2019 WRC PROVIDED A SHOW-STOPPING TASTE OF THIS YEAR’S ACTION, WHEN THE CHAMPIONSHIP’S STAR DRIVERS AND THEIR CARS WERE REVEALED TOGETHER FOR THE FIRST TIME. 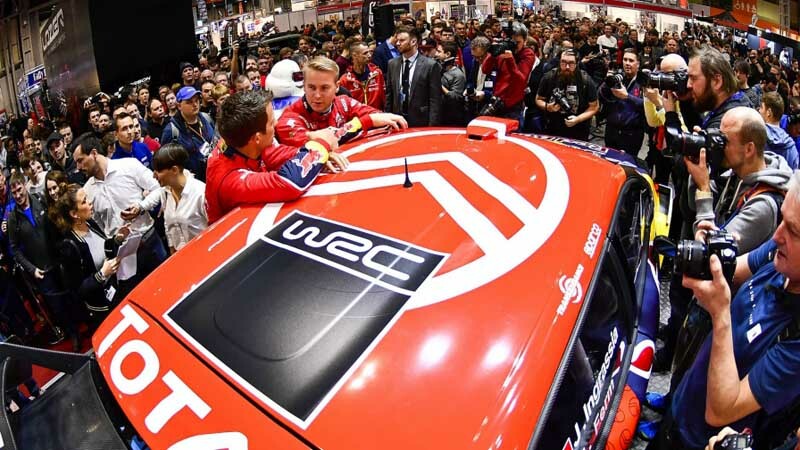 As excitement builds ahead of the season-opening Rallye Monte-Carlo (24 – 27 January) thousands of spectators flocked to the WRC’s Super Saturday event in the UK to take advantage of the opportunity to greet the teams, meet the drivers and see the cars for themselves. 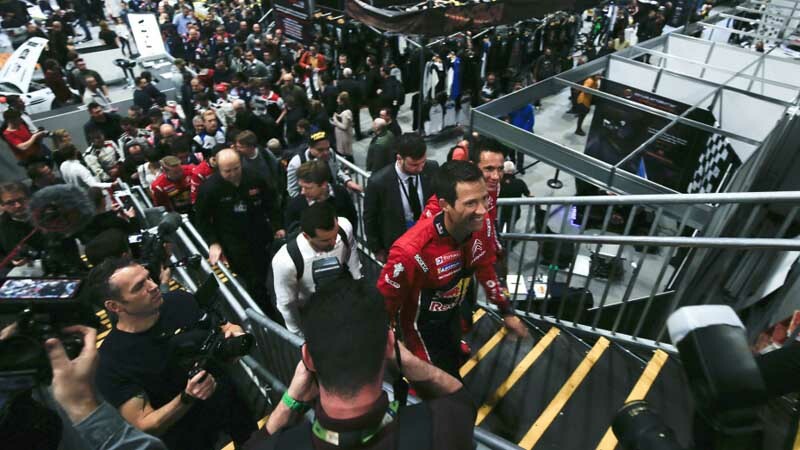 A packed day of WRC activities at the Autosport International Show kicked off with a driver parade through the crowds before the wraps came off the 2019 manufacturer cars from Citroën, Hyundai, M-Sport Ford and Toyota. Here’s a selection of our favourite photos from an unforgettable day. Defending champions Sébastien Ogier and Julien Ingrassia led the WRC class of 2019 to the presentation stage. A huge crowd surrounded the manufacturer team cars ready for the covers to come off. 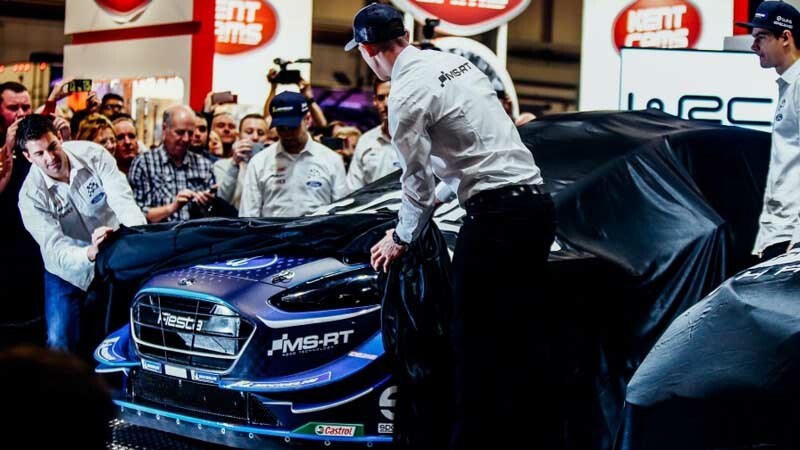 M-Sport Ford team drivers Elfyn Evans and Scott Martin helped reveal this season’s Fiesta World Rally Car. Kris Meeke, Ott Tänak and Jari-Matti Latvala helped to present Toyota Gazoo Racing’s Yaris World Rally Car. 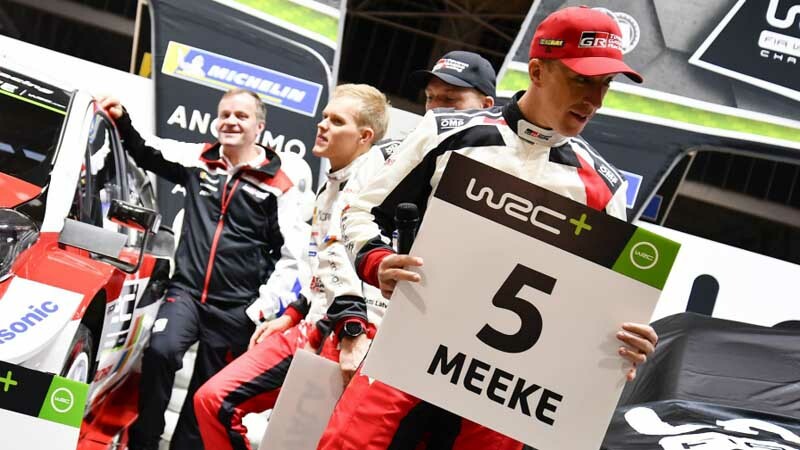 Kris Meeke appeared with new co-driver Seb Marshall and a new competition number chosen by his young daughter. Thierry Neuville, Andreas Mikkelsen and Dani Sordo revealed the latest challenger from Hyundai. 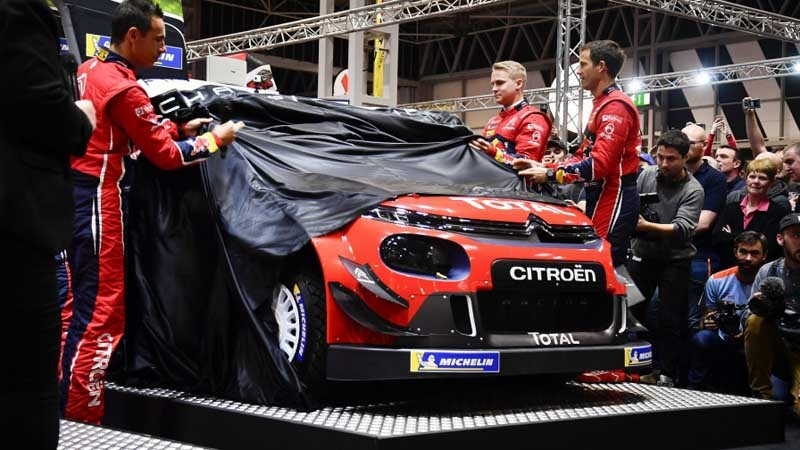 Last but not least was the reveal of the 2019 C3 and the first public appearance in Citroën Total World Rally Team colours of Ogier and fellow new signing Esapekka Lappi. 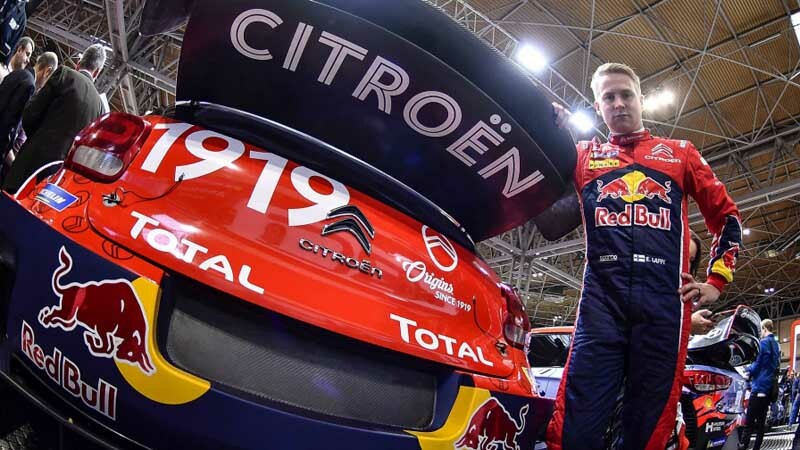 The Finn’s switch from Toyota to Citroën was one of the biggest developments in the off season. 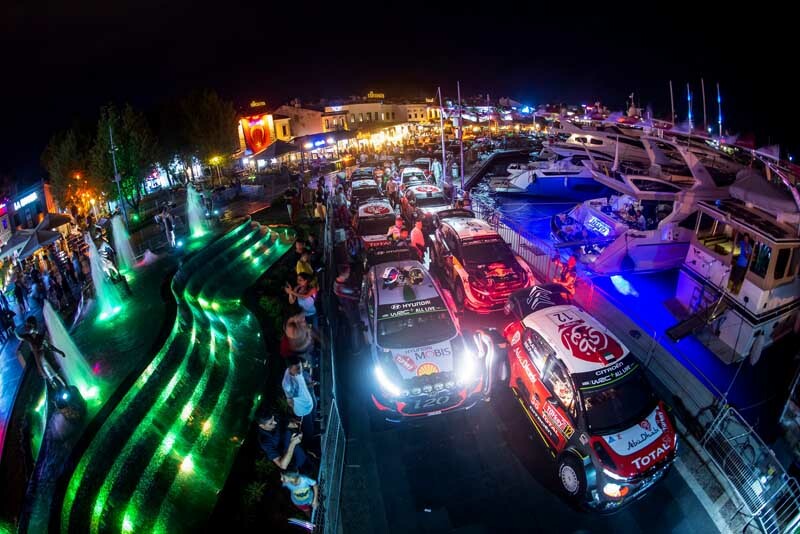 With the reveals complete, fans were able to get closer to the stars and cars from the WRC. 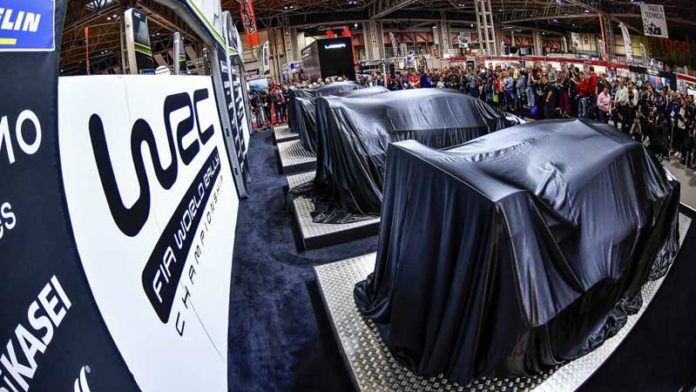 The cars that will grace the WRC stages in 2019. 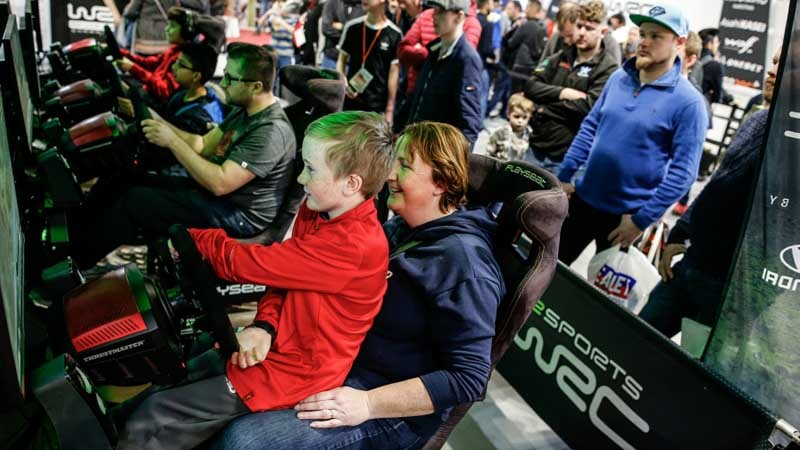 As well as seeing the cars and the drivers, spectators were able to experience the latest WRC video game.